More break ups continue to emerge as “Cuffing Season” has arrived! 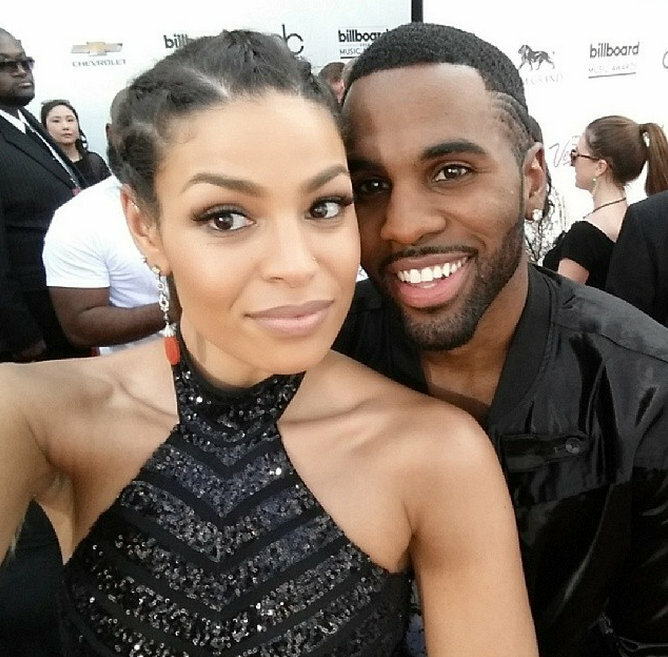 Jordin Sparks and Jason Derulo reportedly have broken up and gone their separate ways. The two have been dating since September 2011 and were engaged last year but the two just couldn’t hold on any longer *cues awwws*. Sources say that Jason has been seen with a side chick by the name of Carmen Ortega. Although I have seen pictures of the two you never really know what is going on. Sources say that Jordin knew about the affair but decided to stay with Jason because he was her first. Girl …. 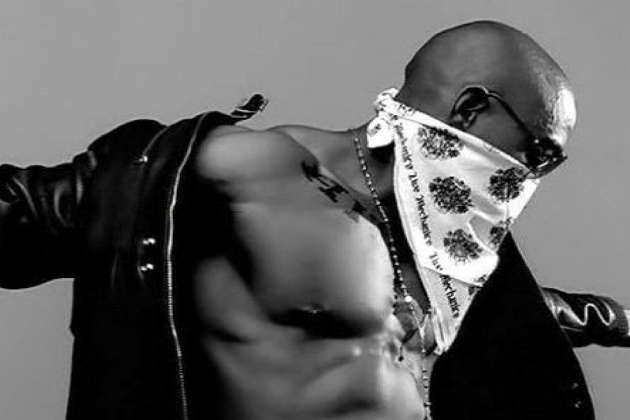 Ja Rule says men wearing shirt- skirts is part of Hip Hop now! I know you have seen the fashion changing or repeating itself all the time, but lately in Hip Hop men have taken things a new route and embrace some sort of “feminization.” With male rappers wearing kilt skirts, painting their nails, using new words, and wearing shirt-skirts from a distance you might think something off the wall. Ja Rule addresses this topic and says “You know what? If You wanna shirt-skirt, go head get you a shirt skirt. Cause this is your generation.” Ja Rule says he does look back at some of his old pictures and wonder what the hell he was wearing then but he says it is apart of being young and growing up. Ja also adds that he doesn’t think this generation is looking at it as “feminine” but more so “fashionable.” Honey I’m all for fashion and please believe I am all for anybody expressing themselves through clothing, but grown men just should not be painting their nails anything but clear. I’m not even sure I’m okay with clear. LOL! This news was brought to you by McFat of 92.1FM Soul92Jams! For more info, pictures, and video on all of these stories visit Soul92Jams.com and click through those headlines! #McFactz: #EntertainmentNews #SportsNews and #SpilledTea! Some interesting news is bubbling out of the pot today my friend. Have you ever worn Under Armour or know an athlete who has? Well Under Armour just made a power move on the NBA’s most valuable player. 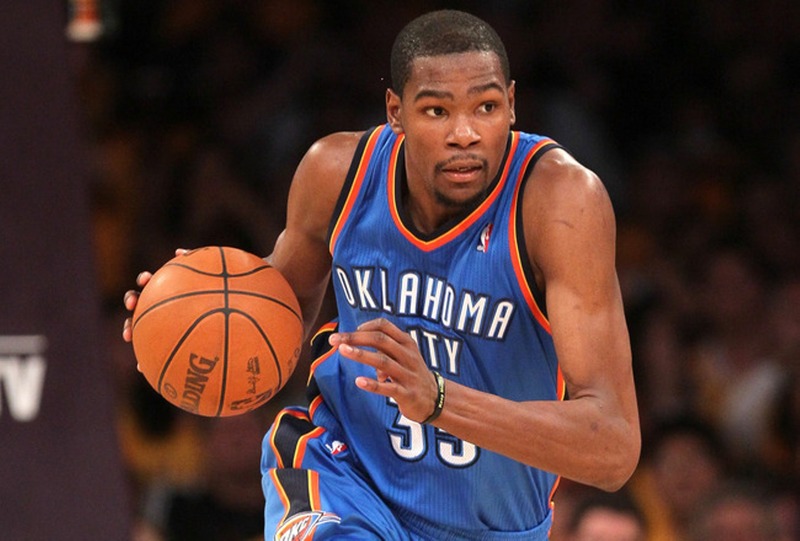 Kevin Durant was in a contract with Nike but that contract has now expired. Moving forward Kevin has now been offered a 10 year deal from Under Armour ranging between $265-$285 million. Kevin Durant is signed to Jay Z with Roc Nation Sports and will receive a stock in the company and other incentives. On the side Nike can still and has the right to match the offer for Durant. Sounds like a really BIG deal! 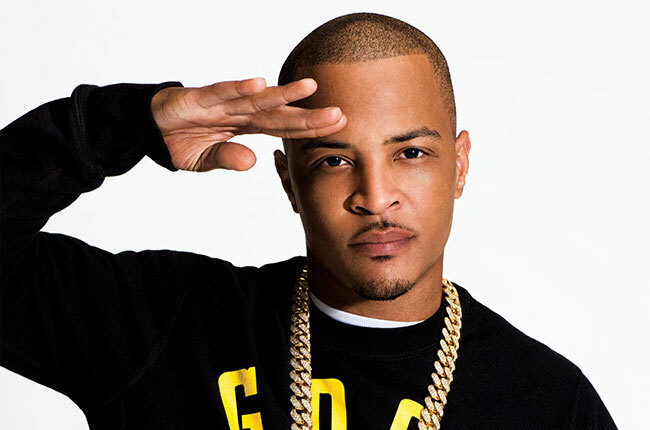 In other news relating to #Ferguson rapper T.I. decides to write a 2 part open letter ..Straight out of Atlanta rapper T.I. 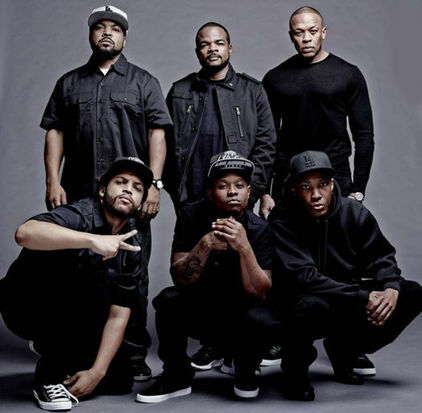 has chosen to express two open letters about the situation in Ferguson, Missouri. T.I. directs one to America and the other to “his people”. T.I also released a song called New National Anthem featuring Skylar Grey which can be heard —> HERE!! <— You can read T.I.’s letters by going to Soul92Jams.com and going through the headlines to find the story. 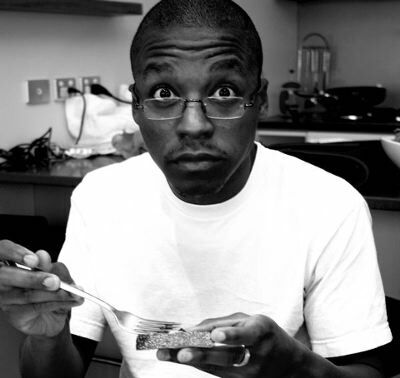 Lupe Fiasco is giving fans the opportunity to get a personalized 1 verse song for $500. There really is NOT a catch to this either! All you have to do is send him an instrumental and pick the mood and subject. The rapper will then record a verse just for you. Okay so maybe there is one small catch.. you have to pick up the physical copy of the CD which only has that one song on it and exchange that $500 dollars cash only. You have to sign a “usage contract” also when you pick up the cd. Hmm…are you going to send in your instrumental? Make your way on over to Soul92Jams.com for more details on each story! Check McFactWasHere.com daily for new music, videos, and updates! McFactz: COME THRU ..and READ! 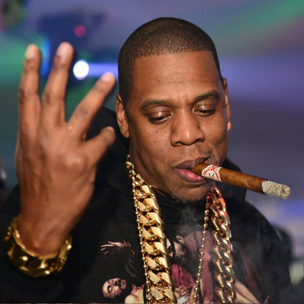 Jay Z the Jigga man proceeds forward and now Roc Nation Sports has obtained a boxing license. Along side 50 Cent and his SMS Promotions, Jay Z and his own Roc Nation Sports will be promoting boxing matches and also sign boxers. 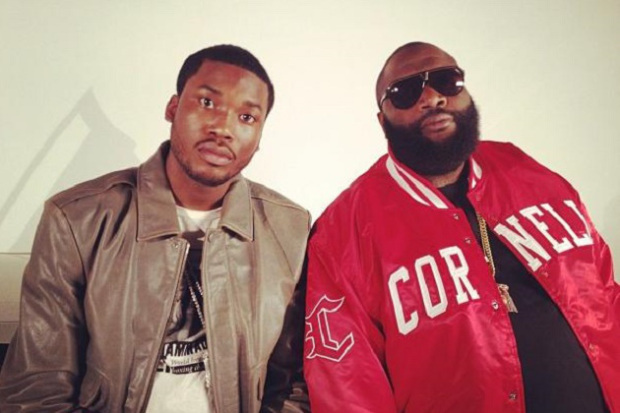 According to sources Roc Nation Sports has been working on this move for more than 8 months. Roc Nation does not have any signed boxers yet but has signed David Itskowitch to be its boxing division’s chief operating officer. 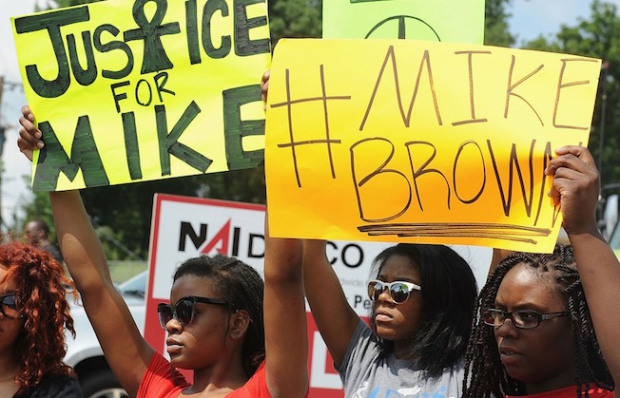 Protests continue for #JusticeForMikeBrown in Ferguson, Missouri. Want more details? 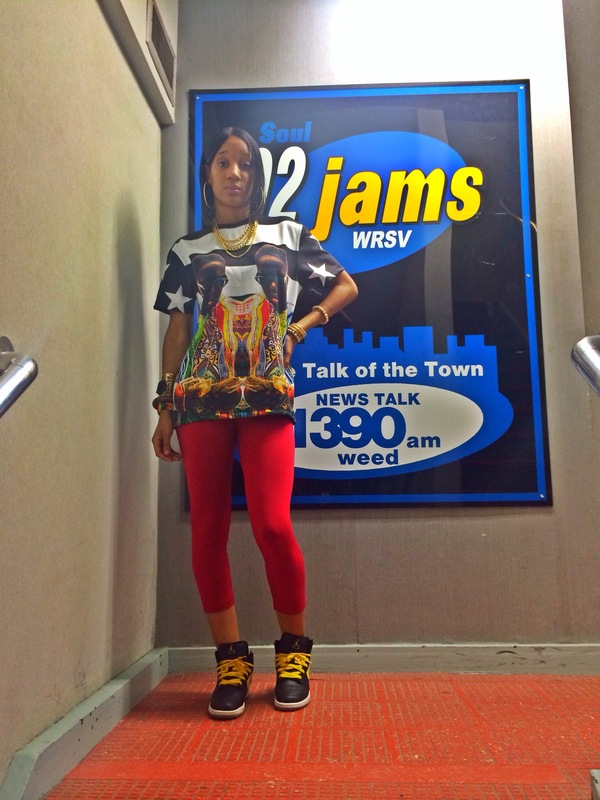 Head on over to Soul92Jams.com and click through those headlines! #McFactz: ….this tea is EVERYTHING! 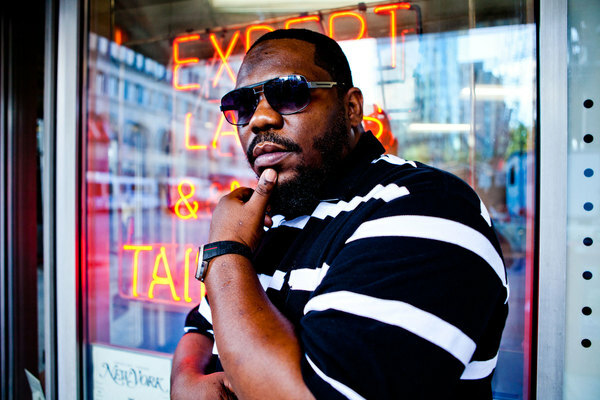 Beanie Sigel is now a free man after serving 2 years for tax evasion. Also Beanie was sentenced to an extra 6-23 months for possession of a controlled substance. Beanie failed to pay more than $728,000 in taxes between 1999-2005. Chile why are you not paying Uncle Sam?! 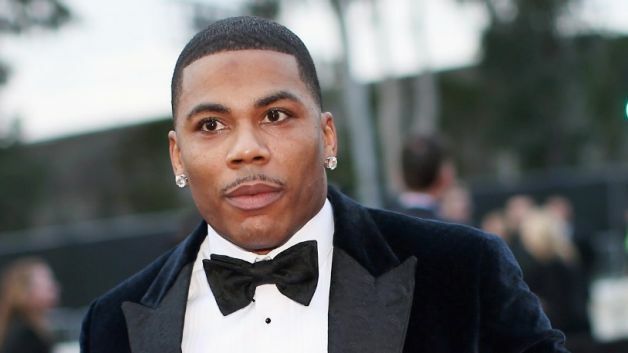 Anyway the man is free now just like Remy ma so East Coast hip hop should be happy..I guess. More details on these stories are located on Soul92Jams.com ..
Have you checked and clicked through those headlines??! Go get ya info straight! Okayyy!?! Lets jump right on in to it! 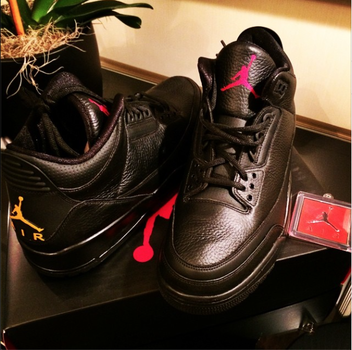 Drake has revealed the “Drake Vs Lil Wayne” Air Jordan 3! The all black shoe has a red Jumpman on the tongue, a gold Jumpman on the heel, and the “Drake vs. Lil Wayne” tour logo on the insole. The Drake vs. Lil Wayne tour has already started which leaves many to speculate that more colorways could be coming soon! Sneaker heads… will you be copping a pair??? 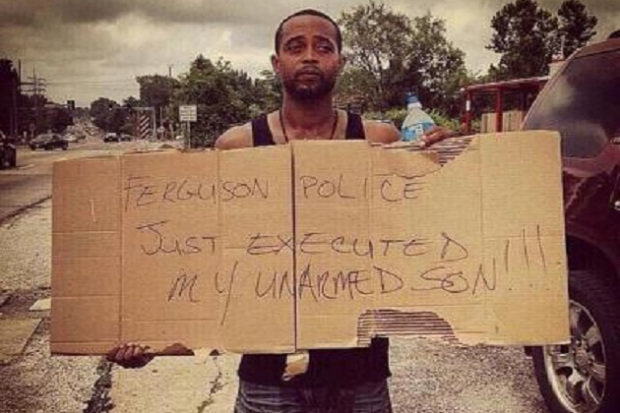 In more serious news, an unarmed teen was murdered by a police officer in Ferguson, Missouri on Satruday. The 18 year old that was killed was #MichaelBrown. Michael Brown and another man got stopped by a cop. Authorities claim that Brown then got into a struggle inside of the police car with the officer over his firearm. Police say that Michael Brown was shot once inside the vehicle and the numerous times in the street. Witnesses say that Brown was shot as he held his hands in the air showing that he was not resisting. The officer that shot and killed Brown has been put on leave of absence pending an investigation. Protests, hashtags all over social media, and reported rioting has begun. Heavily armed law enforcement has been sent to the area. The mother of Michael Brown reportedly says that rioting and looting is disrespecting the memory of her son. Michael Brown had just graduated high school and was set to attend Vatterott College this fall. Nicki Minaj sets a new record for female rappers. It seems no matter what is thrown at this woman she always comes out on top. The leading female voice in Hip Hop for the past couple of years makes a heavy mark in history books. Nicki Minaj set a new record for iTunes. The fierce rapper is the first female to have a number one SOLO single on the iTunes chart. If you add in Nicki’s feature on Jessie J and Ariana Grande’s “Bang Bang” track Nicki becomes the first female rapper to have two lead singles in the top two spots on iTunes at the same time. 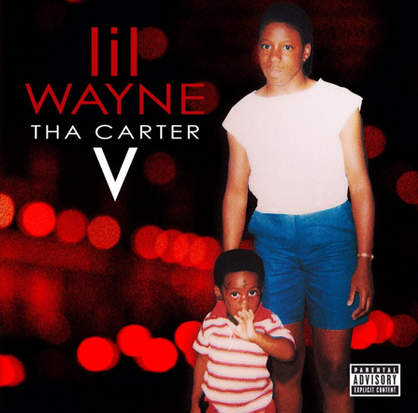 Nicki recently rapped on a song called “Chiraq” and was quotes saying “I don’t tell niggas, I show niggas.” Well the proof is now in the pudding. 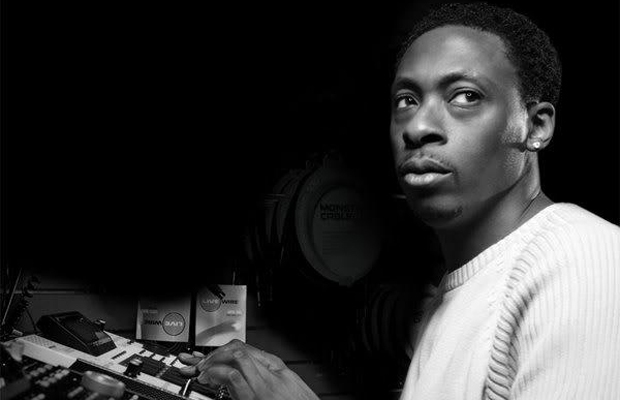 Make sure you check out Soul92Jams.com for updates and news to keep you up to day! 1. We all saw this coming miles and miles and miles away! 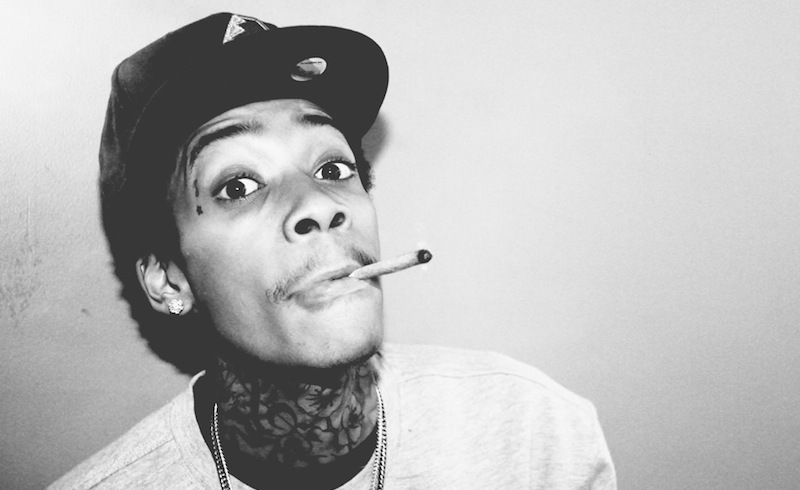 Wiz Khalifa was arrested on charges dealing with marijuana! Who knew? LOL! He was arrested at the airport and they found 0.5 grams of weed on his “person.” Wiz was flying from El Paso to Dallas. Wiz decided to take a selfie in jail and show how he was living for the moment. By the way..Wiz dropped a mixtape called 28 Grams today! 2. 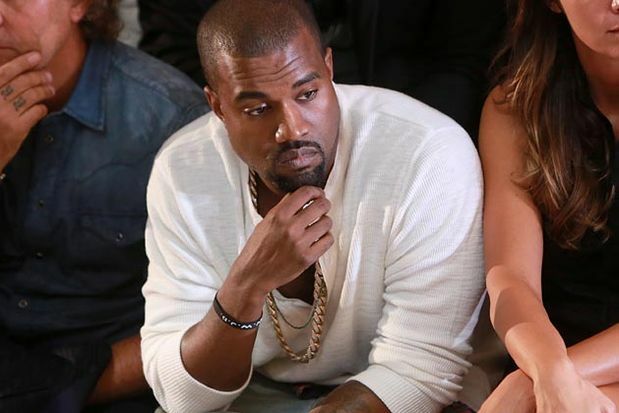 Kanye West and Kim Kardashian are officially married! This wedding was hyped up more than a black and mild cigar! After a week of pre-wedding parties the two have made it official! Word is that Kanye got nervous. The wedding took place at Fort Di Belvedere in Florence, Italy. Many celebrities showed up such as John Legend, Jayden Smith, Big Sean, Rick Rubin and a few actors too! This Memorial Day weekend Floyd had a Birthday Party for his daughter at the MGM Grand Ballrooms. After the party Mayweather says T.I. approached him again and Mayweather just wasn’t feeling it this time.. he says quoted.. I throw my daughter [Iyanna] a big [14th] birthday bash today. I’m eating at Fatburger and next thing you know, he walk in talking about we need to talk again. And then I told him, “You need to get the f-ck outta my face. That’s what you better do.” And then he said, “I ain’t talking to all these people so you ain’t gotta talk loud.” I said, “Listen, don’t come to my face with no disrespectful sh-t. Like I told you before, you must’ve forgot what I did for a living.” He said, “You do in the ring, I do it in the streets.” I said, “My man, I do it everywhere. You can find out if you want to.” Just like that. 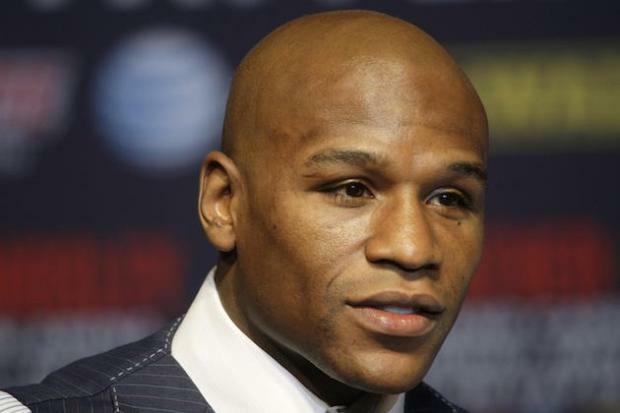 Mayweather claims T.I. swung on him but Mayweather says he is only interested in apologizing to Tiny.